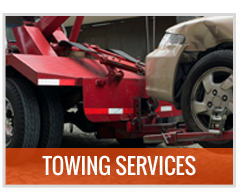 Selected Towing provides emergency towing services in the Richmond area through a network of independent tow truck operators. Because things don’t always go as planned and sometimes you need a helping hand – We are here to help! You could have your whole day planned out ahead of you and then suddenly you get a flat tire, or your car breaks down unexpectedly, or you could have even forgotten to refuel. These things happen, it’s just a part of life. 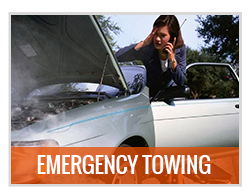 It doesn’t help to get stressed and annoyed because that won’t get you out of the situation and back on track with your plans – the only thing you can do is call for help, and that’s when Selected Towing comes into the picture. 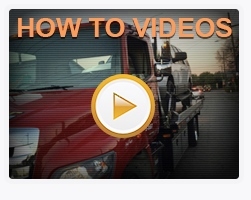 Selected Towing’s emergency towing team is used to helping out in these situations. 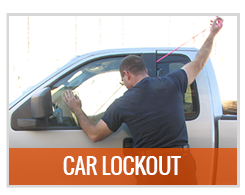 We understand that you could be stuck in a dangerous place and need to get out of there as soon as possible. Not everyone knows how to change a tire, and even if they do, sometimes it is just better to leave it up to the professionals. If you have kids in the car you won’t want to get out and leave them there alone, even if you are only outside, if you are all dressed up and on your way out you really don’t want to be changing tires or fixing the car. That’s our job and we love doing it. 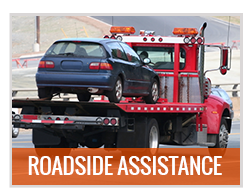 So, if you find yourself in a situation where you need to have your car checked, towed or you need general emergency roadside assistance, give us a call. 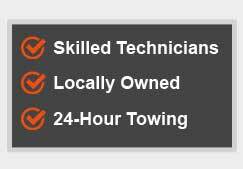 Our emergency network of independent tow truck operators work 24/7, 365 days a year. Whenever you need us – we’ll be there, whether it’s the early hours of the morning, a snow day, the weekend or a holiday. And we’ll always greet you with a smile! 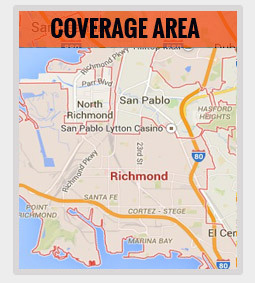 Our call services team will know which type of assistance you need and will send out the appropriate vehicle. We promise to get to you, wherever you are in the Richmond area, in no longer than an estimated thirty minutes – we know how stressful that wait can be. You will receive a price quote for our services right there over the phone so you’ll know exactly how much this will cost you.